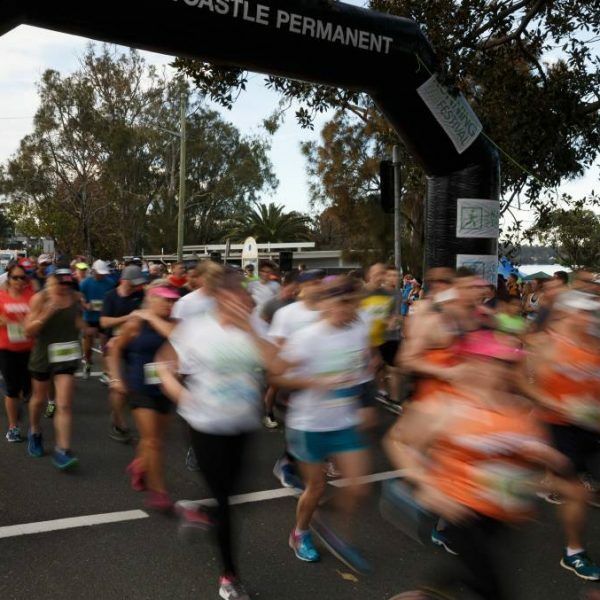 This year, the iconic Lake Macquarie event will celebrate its 35th year of running! 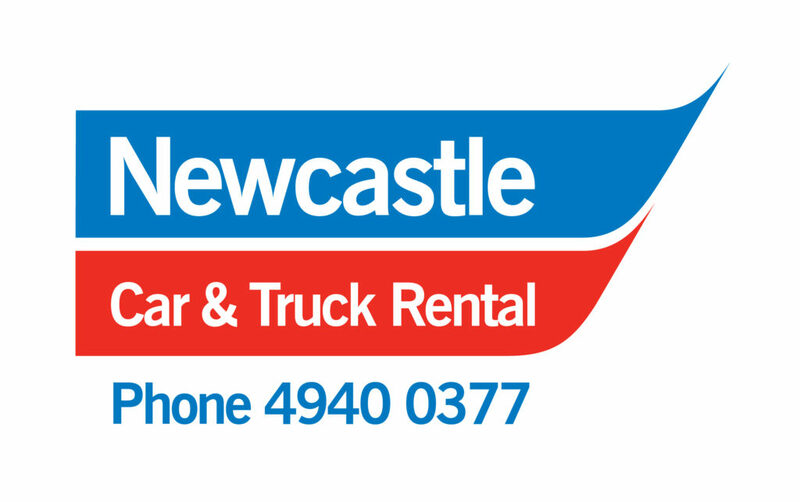 It makes our event one of the oldest running events around Australia. Registrations are now open, so get ready to claim your Early Bird discount and join the anniversary celebrations. 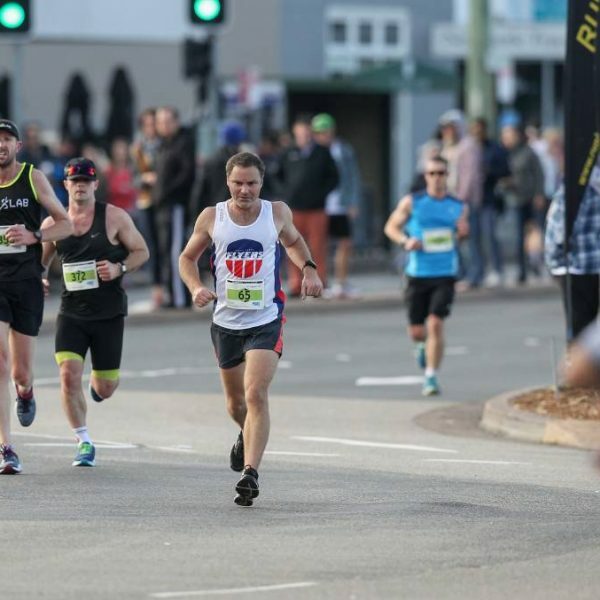 We will also be looking out for any runners who qualify as the Legends of Lake Macquarie – runners who have completed 10 or more runs at our event. So if you are a #lakemaclegend, email our team at enquiries@lakemacrunning.com to be featured and get your exclusive Lake Mac Runner reward. Follow us on Facebook and Instagram for regular running motivation and all the latest event updates and photos. See you at the start line in 2019 on Sunday 25th August! Same place, same awesome atmosphere. 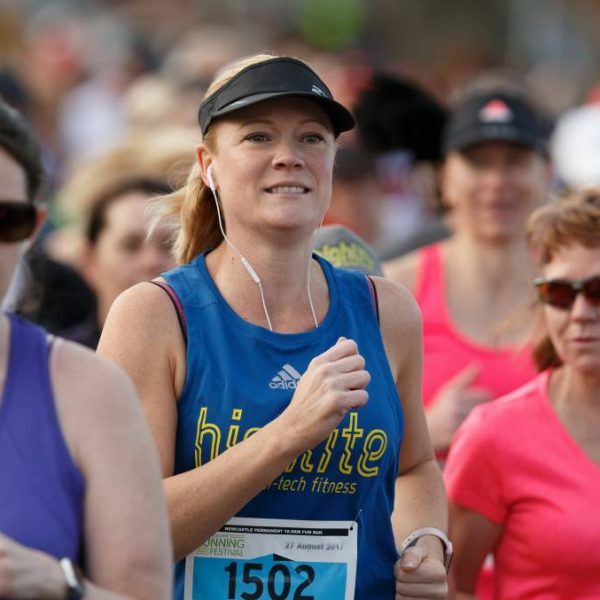 Time to burn off those Easter Eggs and join our 35th Anniversary event on Sunday 25 August 2019 at Warners Bay foreshore.